Studio or On Location, your choice! Whether you enjoy the great outdoors or you prefer the ease and comfort of a state of the art photography studio. 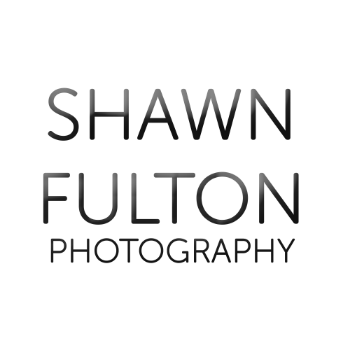 Shawn Fulton photography can provide the look you need where ever you need it. All portrait sessions include sitting fee, and an online gallery with a digital download link of your high resolution images. You have the option of printing where ever you like, or ordering prints and wall decor hassle free, directly from your online gallery. Items will be shipped straight to your door. Portrait session can be upgraded to provide hair & makeup artist, special request & retouches. Full Portrait Sessions schedule at least 1 hour in your calendar. Receive at least 75 images (probably more). Large families & group sessions of 8 or more people are $450 plus tax. Small Families & groups of less than 8 people are $250 plus tax. Mini Portrait Sessions 20 minutes, receive 10 images. Large families & group sessions of 8 or more people are $250 plus tax. Small Families & groups of less than 8 people are $150 plus tax. Solo Grad Session $150 +tax 1 hour Receive at least 75 images (probably more). Style, Fitness, and Boudoir Sessions start at $500 +tax for a 3 hour session. SGI Injury Claims we bill SGI. you pay nothing. What kind of portrait photographs will we create? Where should we host the portrait session?